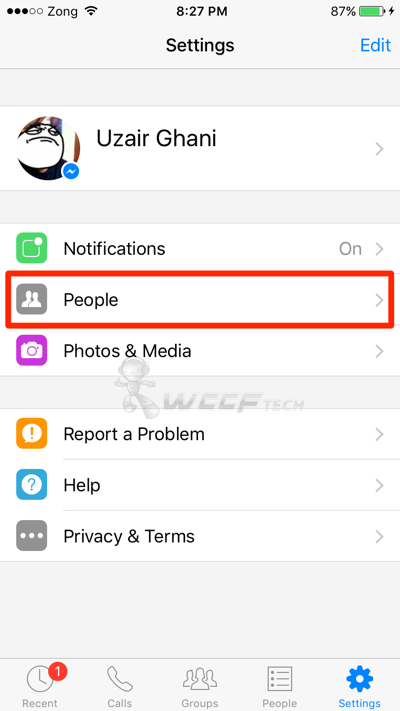 Here’s how you can stop Facebook Messenger on iPhone, iPad from constantly syncing your contacts in the background. When Facebook first broke away Messenger from its main app, there was quite an uproar from the tech community, with many people citing that the social network giant had destroyed the overall user experience by making such a move. But with the passage of time, the dust started to settle and many people in general started to accept Facebook’s newfound direction. Of course, nothing’s perfect, and the social network has been accused of many different violations in the past after this move had been made. For instance, Messenger had been recording location history in the background without the user’s knowledge, but thankfully one can disable the feature without much hassle. 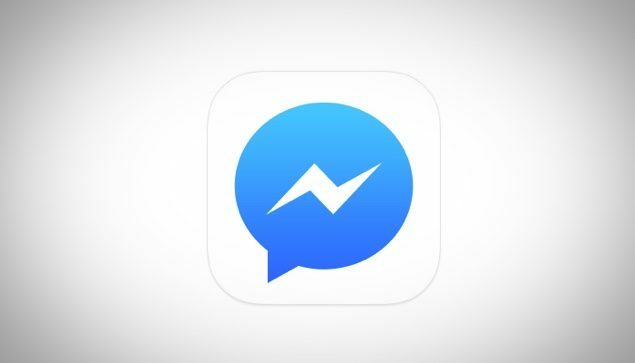 Fast forward to today, there are still things that go unnoticed while using Facebook Messenger, such as the service’s subtle feature to sync your iPhone, iPad’s contacts in the background, allowing the social network to tell you if your contacts are using Facebook Messenger or not. While some may check that off as a useful feature, but for some, it’s a small privacy breach. And if you’re one of those users who unknowingly turned the feature on, then in today’s guide we’ll show you how you can disable it on iOS in a few simple steps. Pick up your iPhone or iPad and let’s get right to it. 1. Launch the Facebook Messenger app from your home screen. It’s absolutely free to download and you can download it from here. 2. Tap on the ‘Settings’ button on the bottom right hand corner. 3. Now tap on ‘People’ from the list of available options. 4. See that ‘Sync Contacts’ toggle switch? Tap to turn it OFF and then tap on ‘Stop Syncing’ to confirm your action. 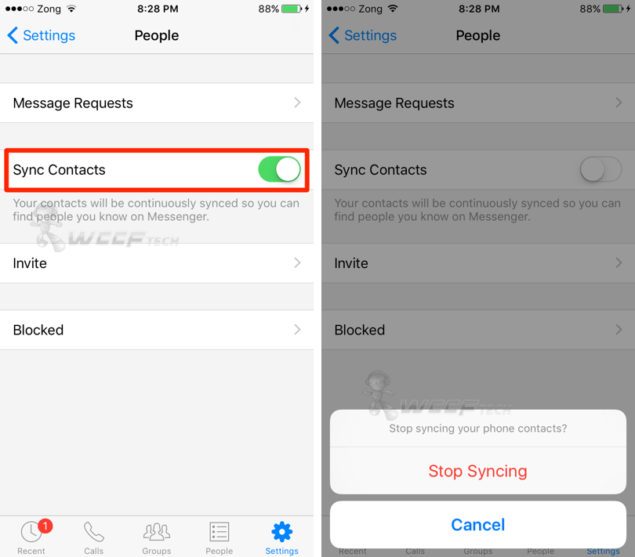 From here on in Messenger will not sync your iPhone, iPad contacts with Facebook’s servers ever again. But of course, if you think you made the wrong move turning off the sync feature, given that you’re a diehard Messenger user like us, then you can repeat the above steps as they are, turning ON the ‘Sync Contacts’ feature in the last step. It’s a piece of cake, and the whole thing can be reversed in a snap.